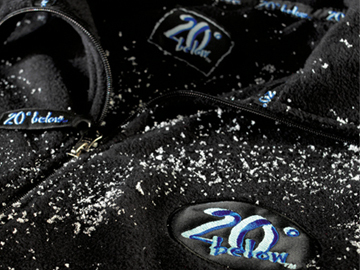 Unisex, full zip polar fleece micro jacket. 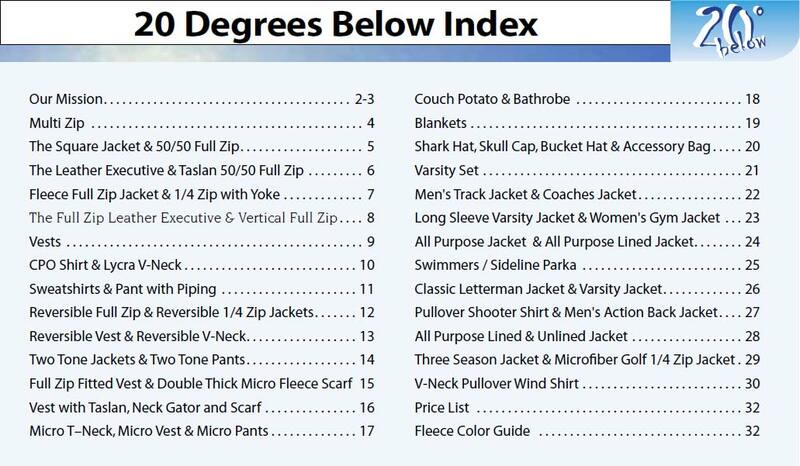 The FULL ZIP JACKET MICRO is a CUSTOM USA MADE FLEECE ITEM that requires a 7-14 day lead, Material: See below. Full zip jacket with convertible collar, Drawcord closure, side seam pockets.